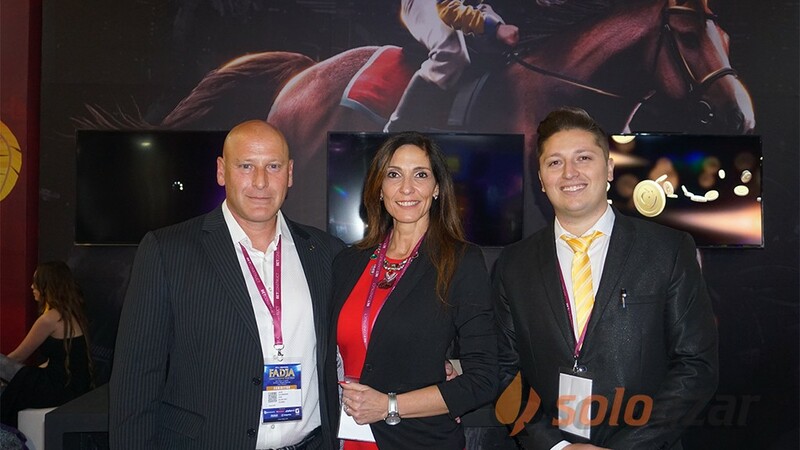 World Match to present 5 slots by Nazionale Elettronica at Enada Spring. 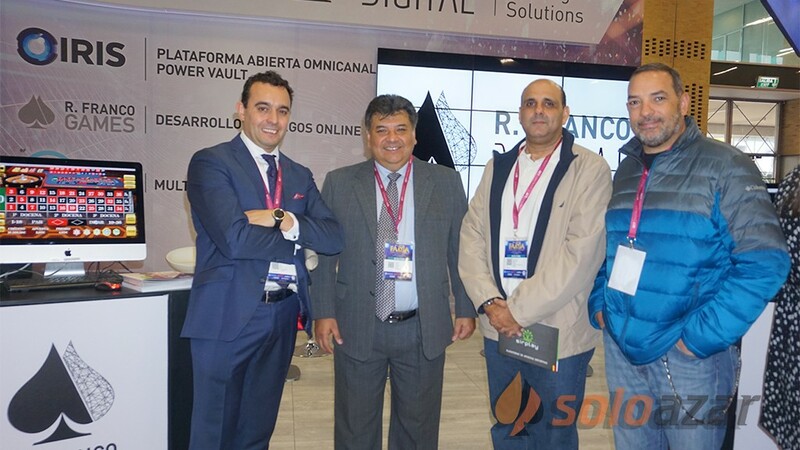 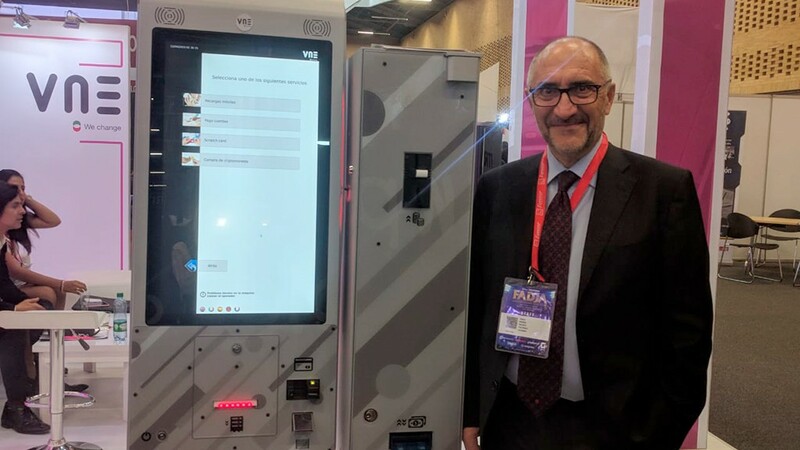 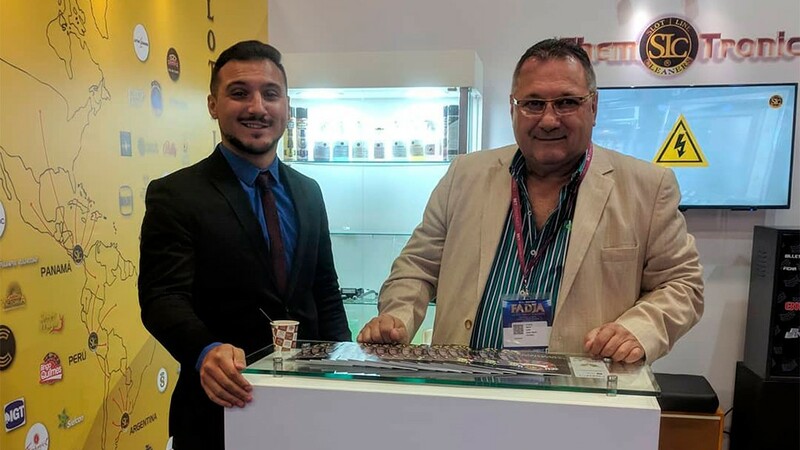 (Malta).- World Match, the online gaming company specialised in the design of casino games that has been offering its product to the operators of regulated markets since 2003, is going to preview the online version of 5 slot machines by Nazionale Elettronica at Enada Spring (15 - 17 March – Pav. 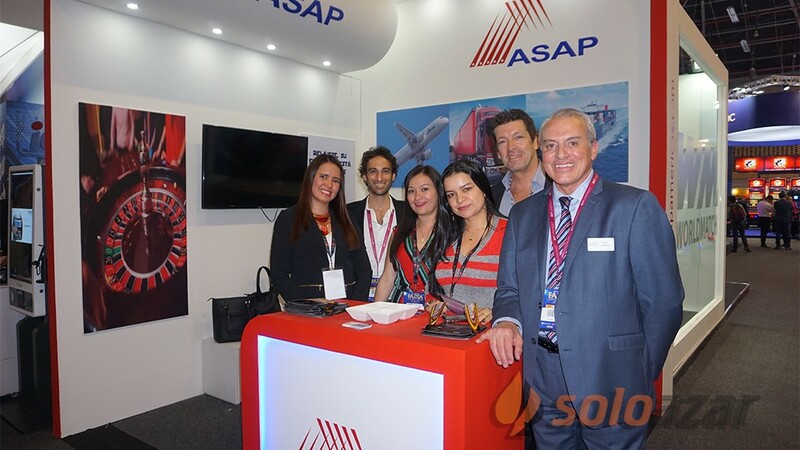 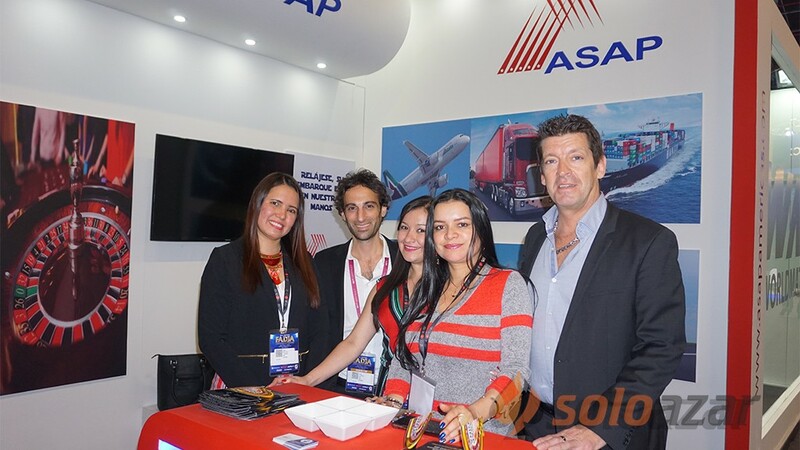 A7 Stand 120). 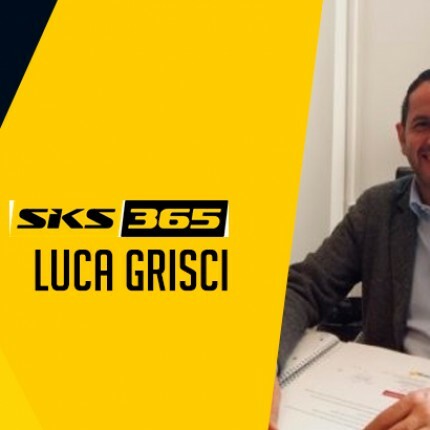 The agreement recently signed by the two companies provides for the porting and launching onto the Italian online market of the most popular titles of the Italian brand, namely: Driver, Platino, Il Pasticciere, Grande Joker, L´arca. 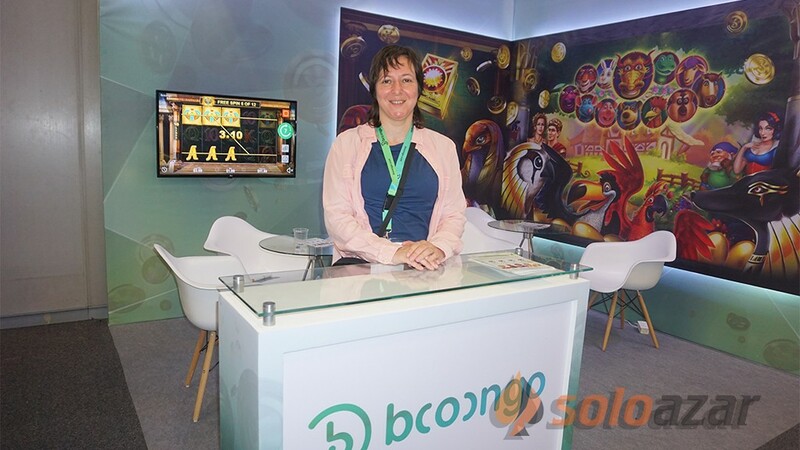 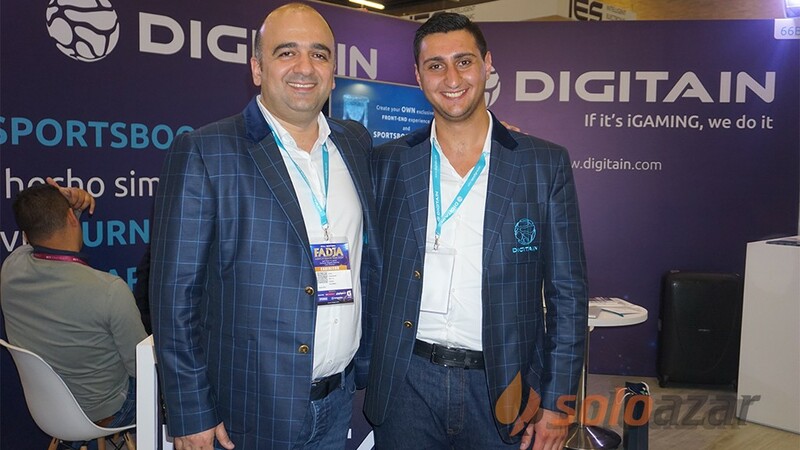 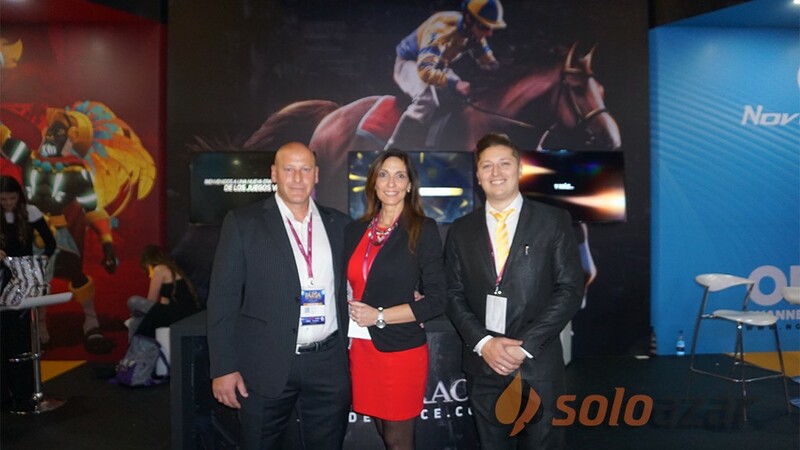 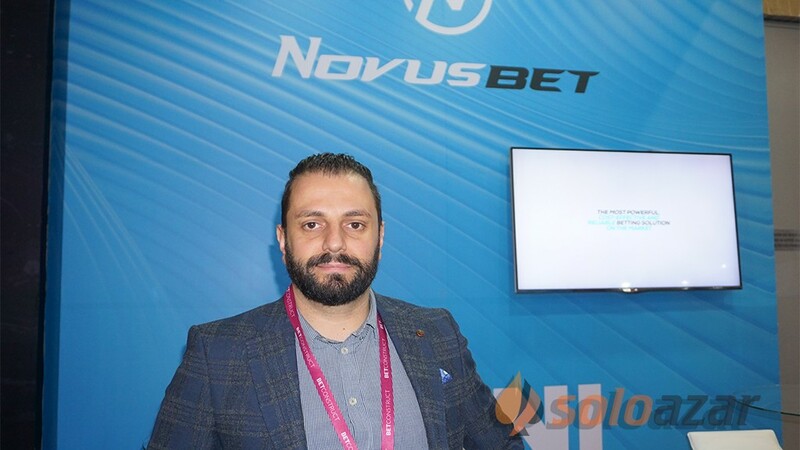 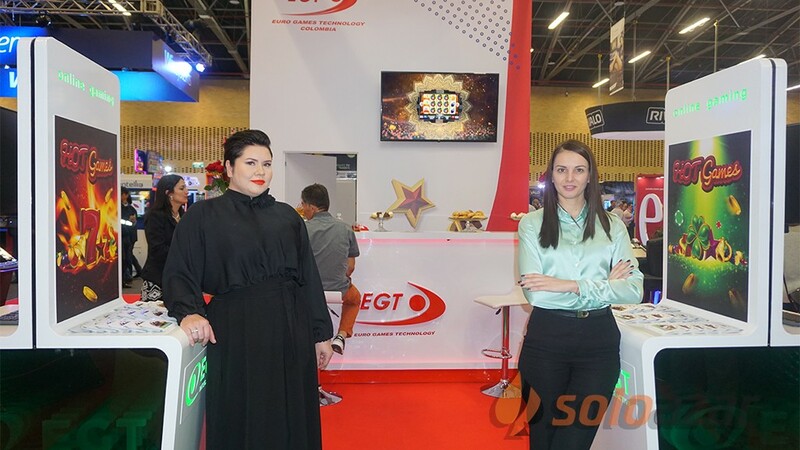 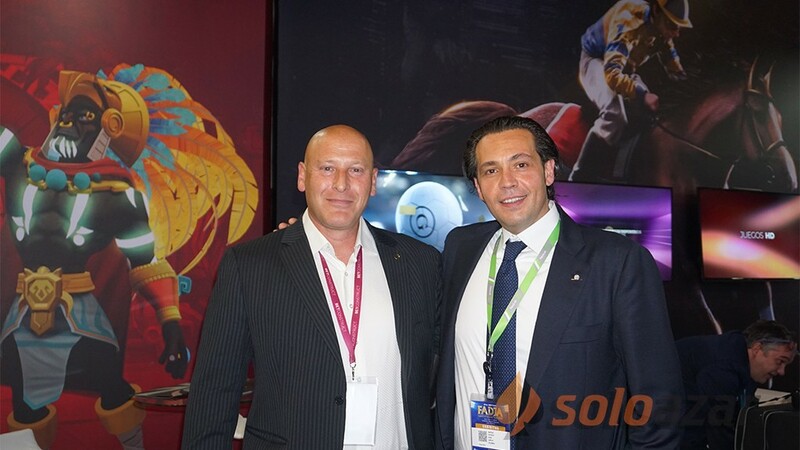 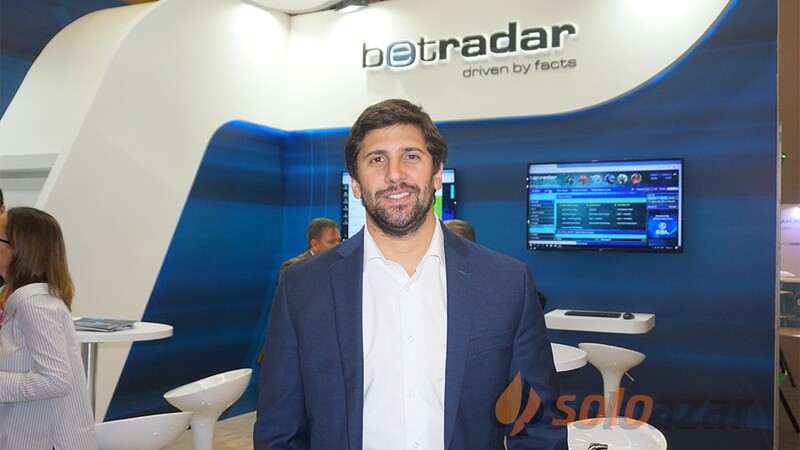 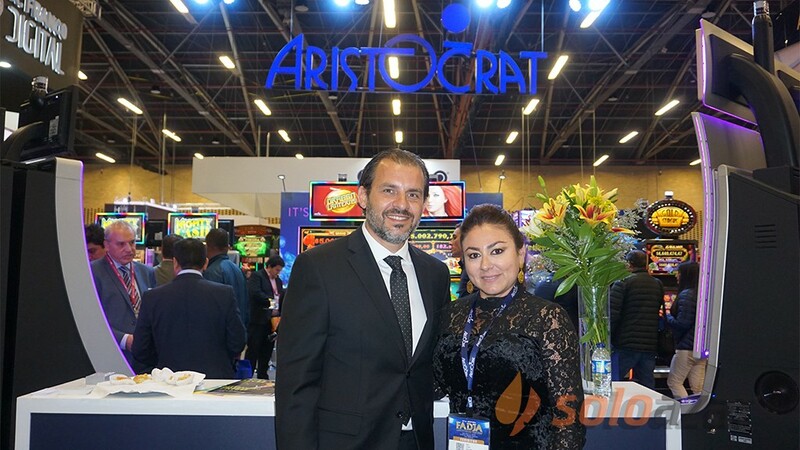 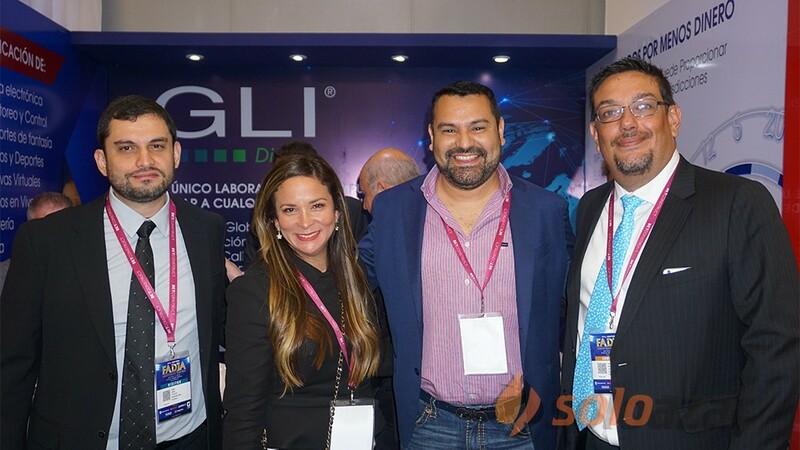 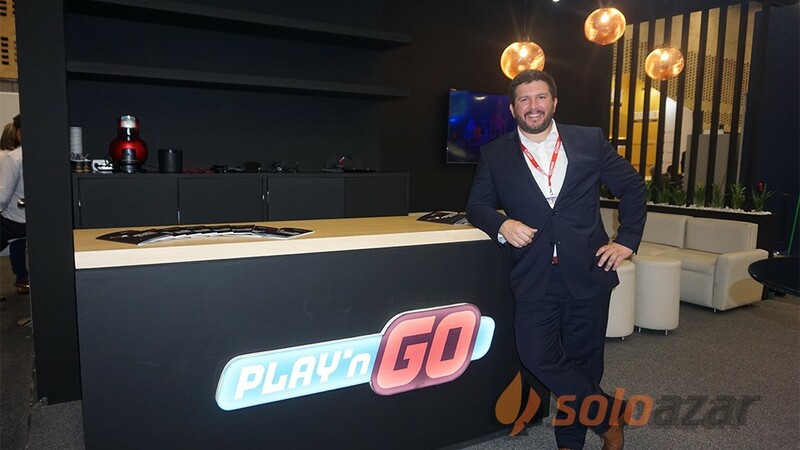 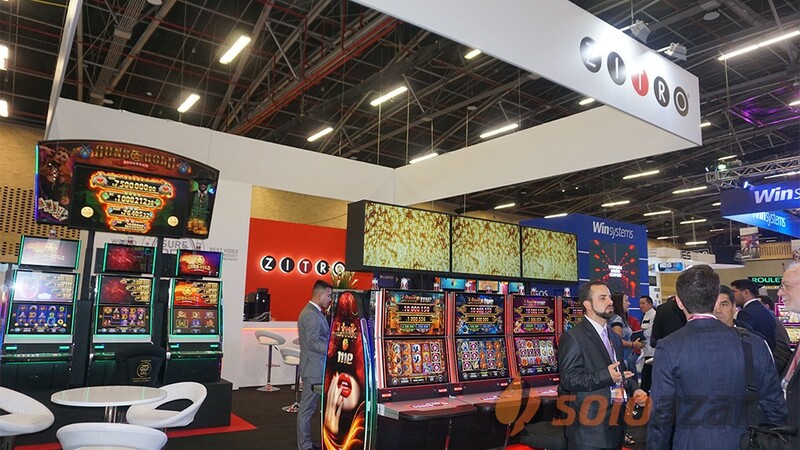 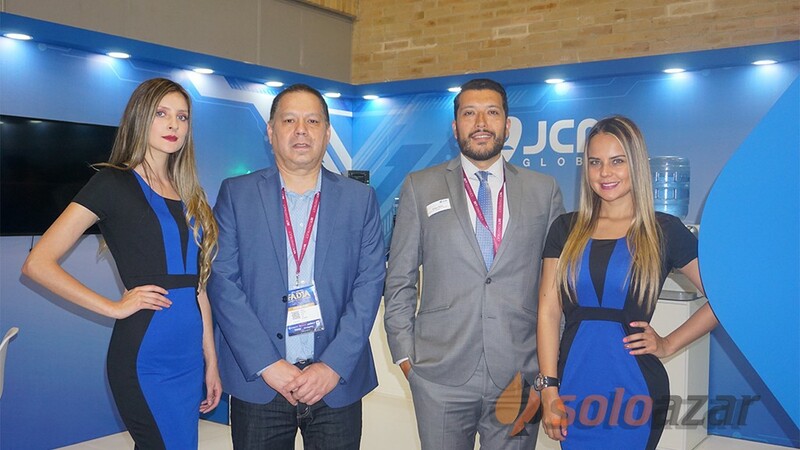 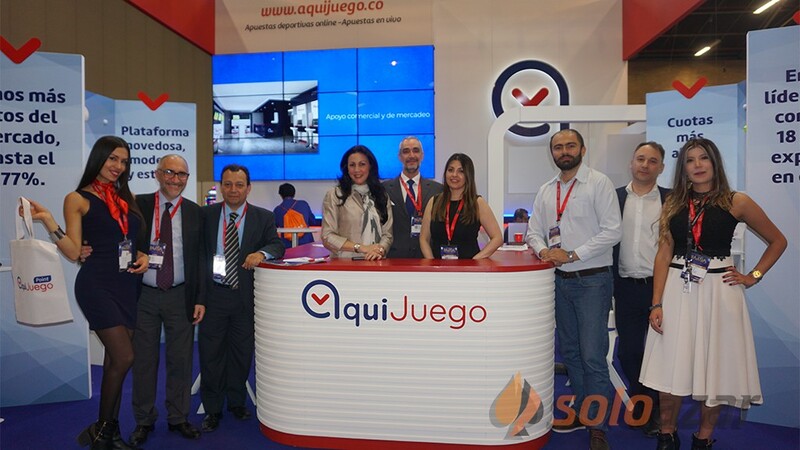 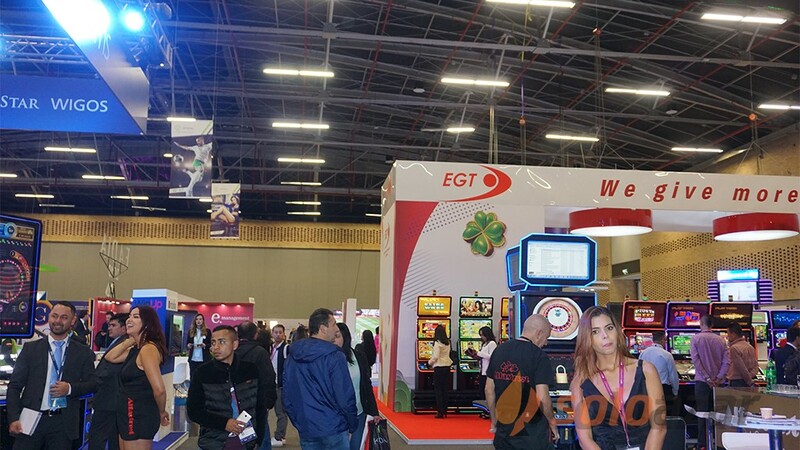 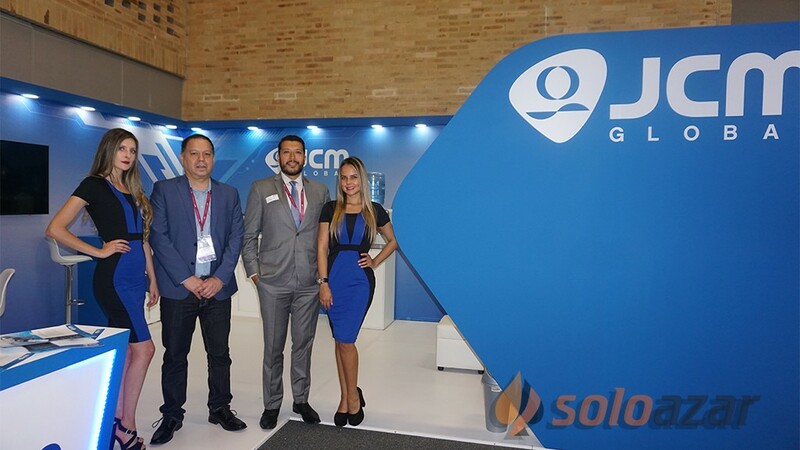 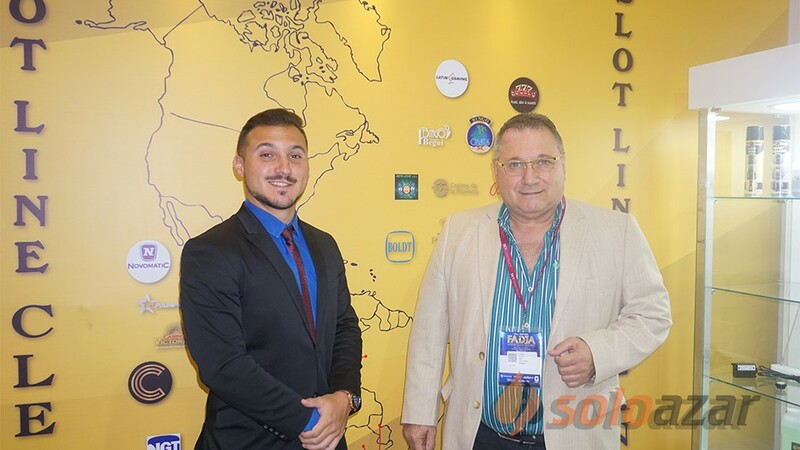 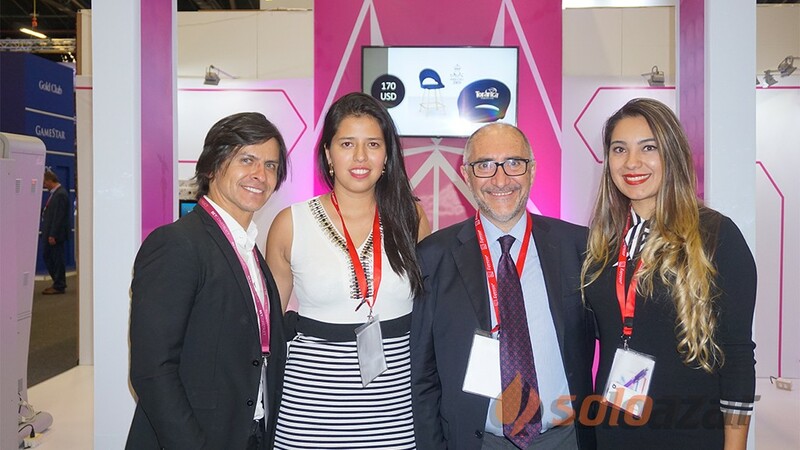 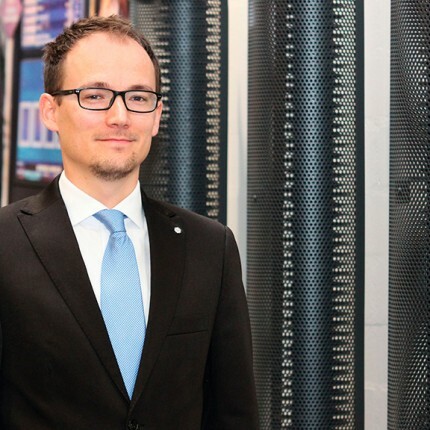 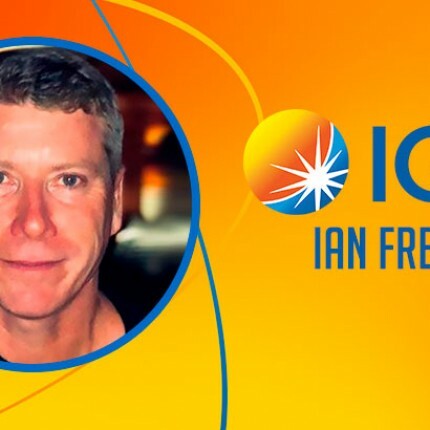 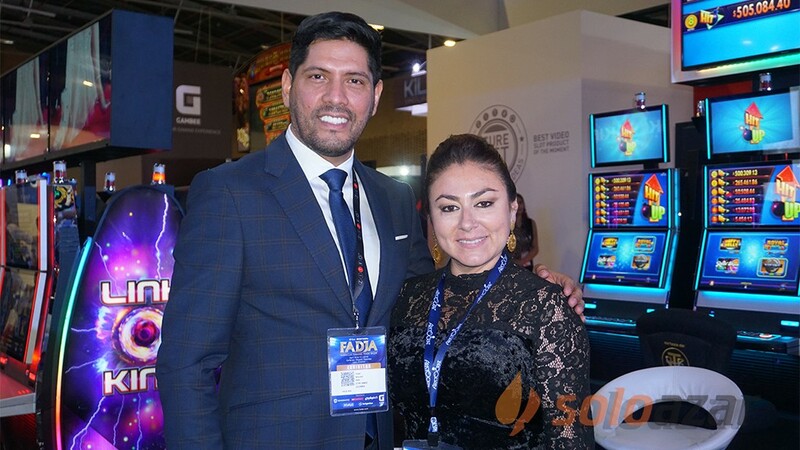 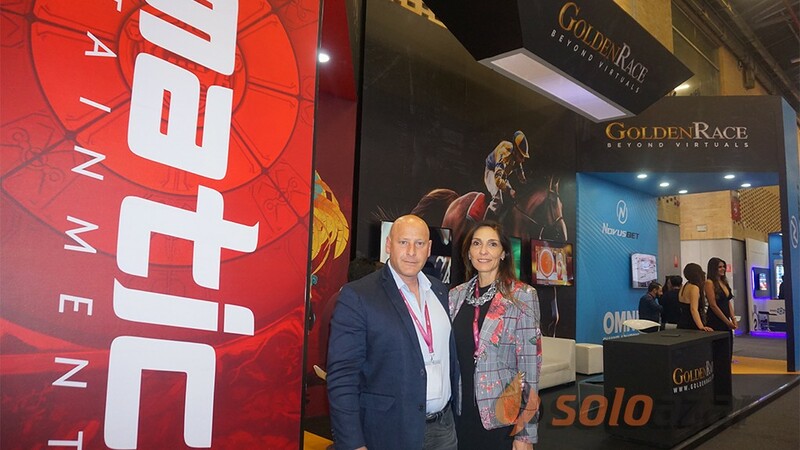 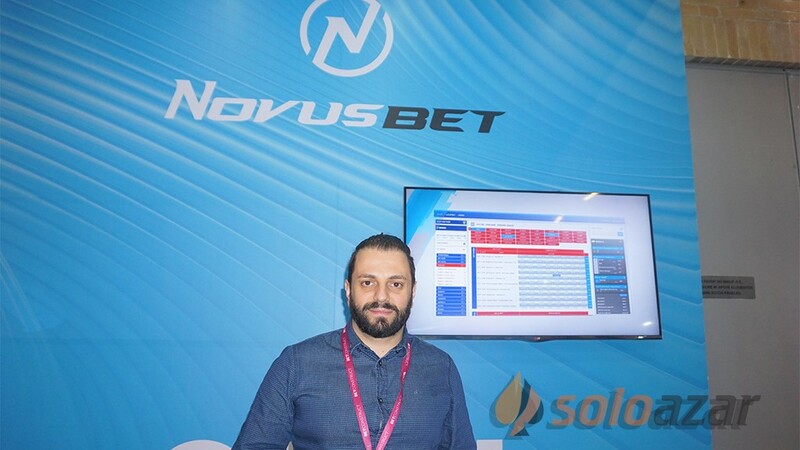 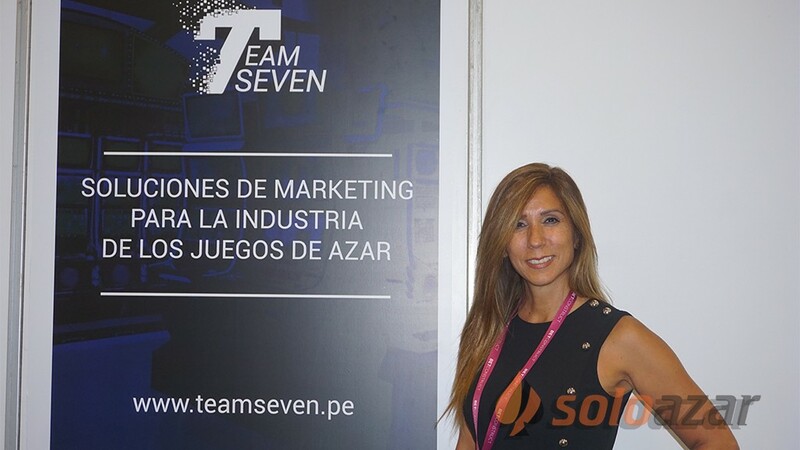 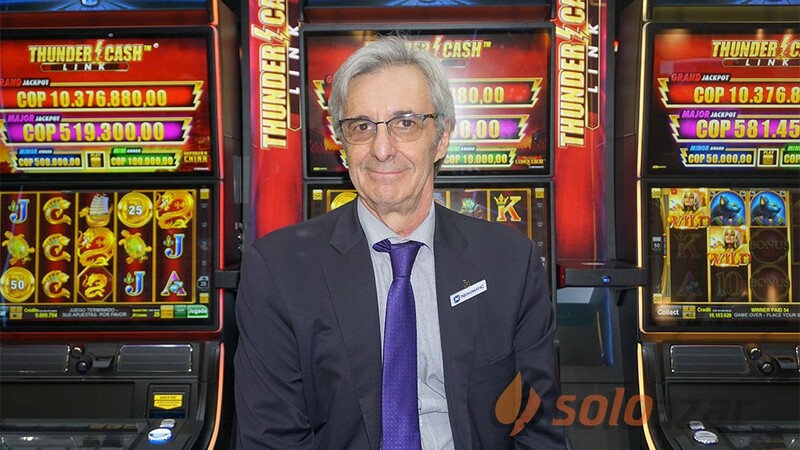 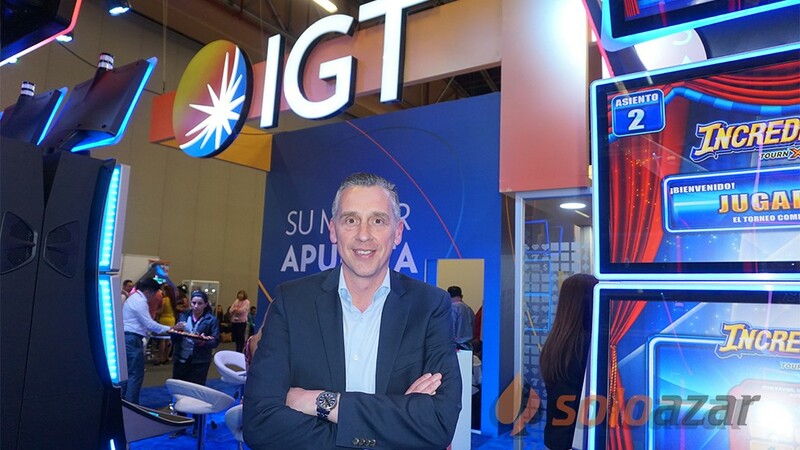 “We focused especially on equipping the online games with all the features of Nazionale Elettronica´s land-based slots, in order to deliver a game experience that is fully equivalent. 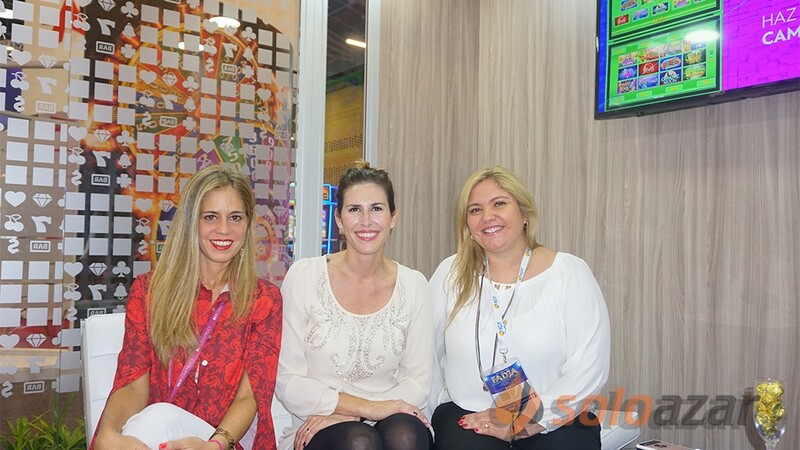 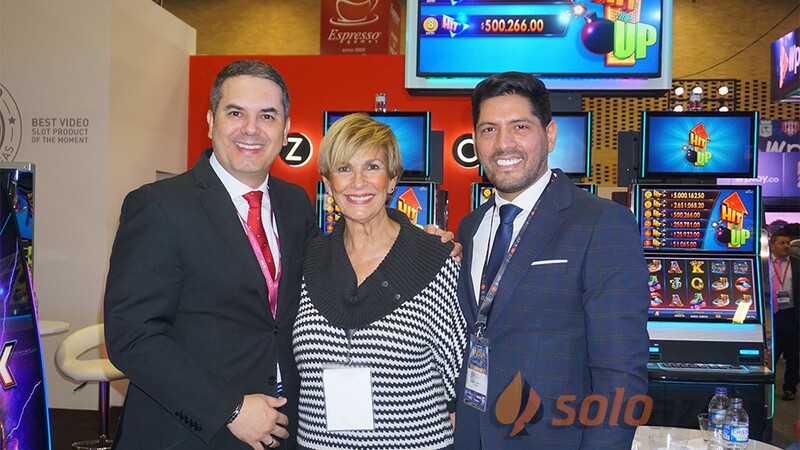 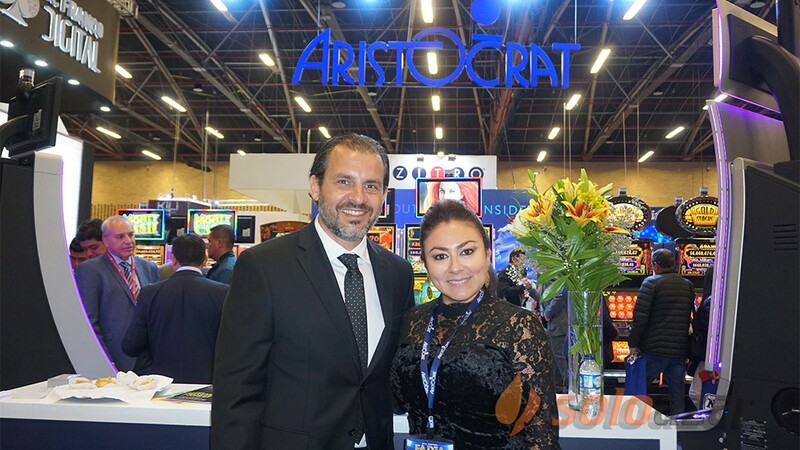 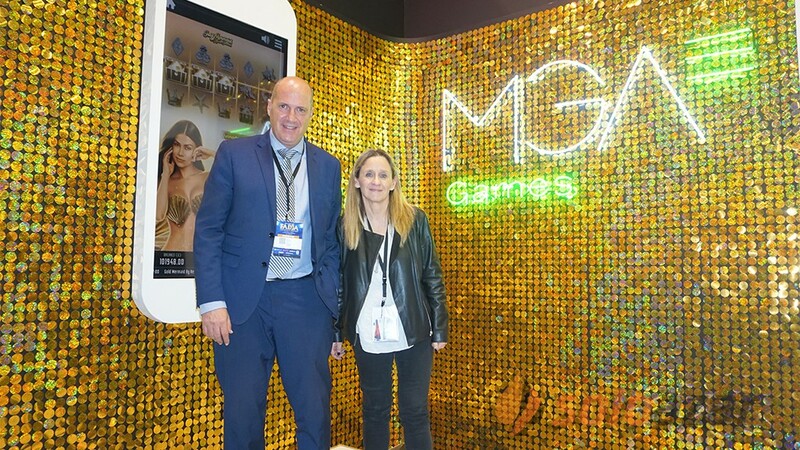 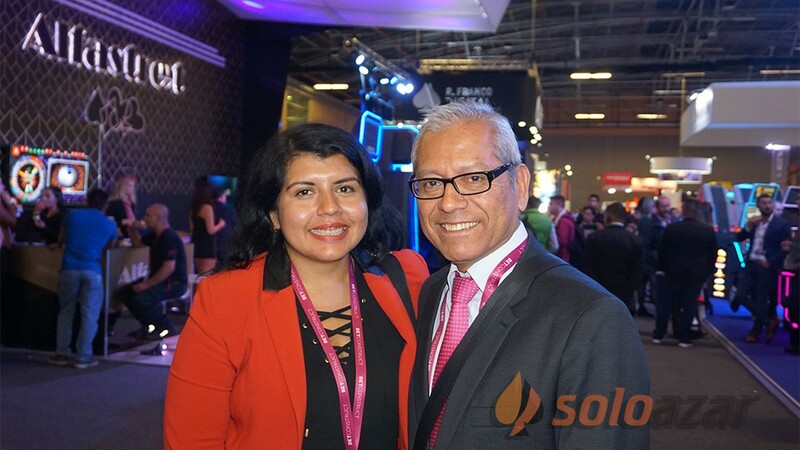 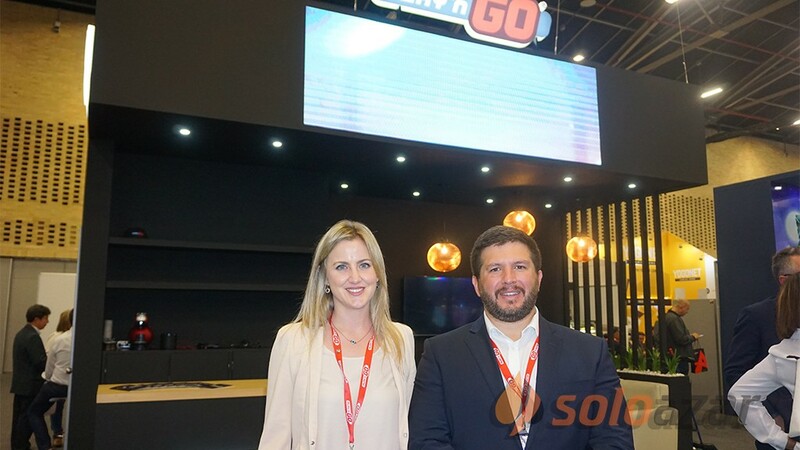 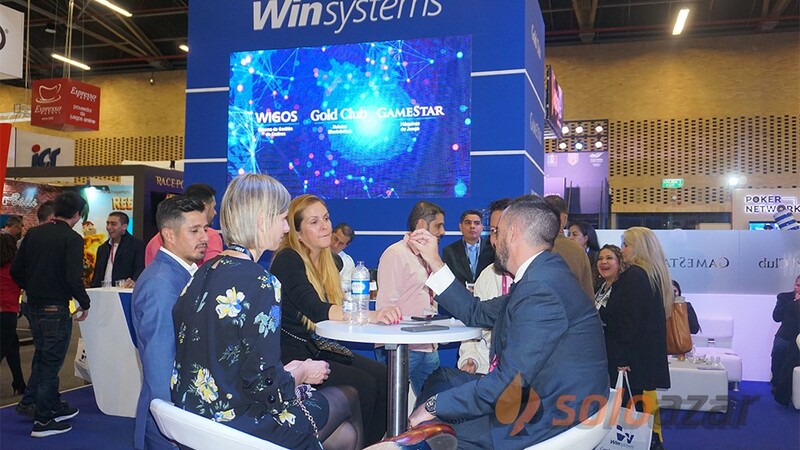 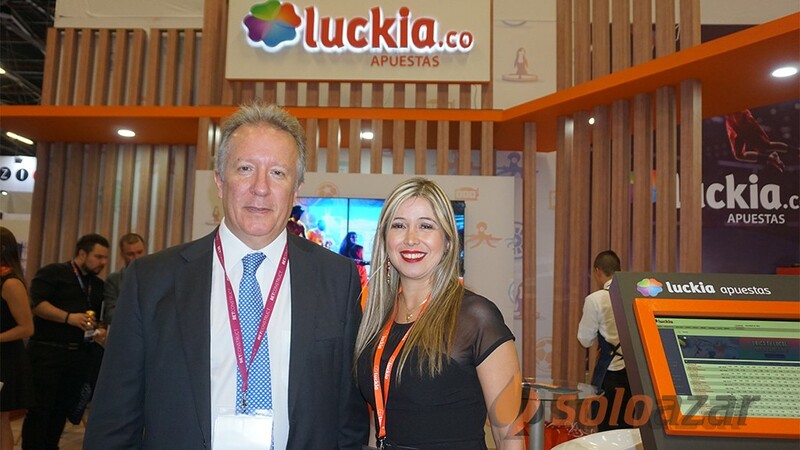 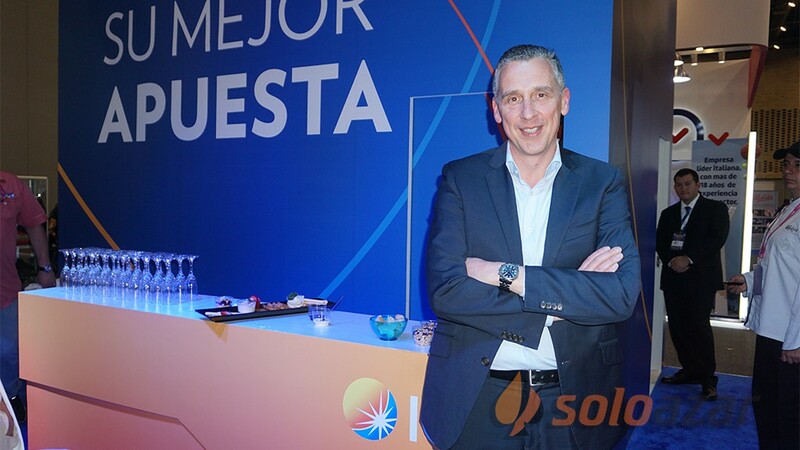 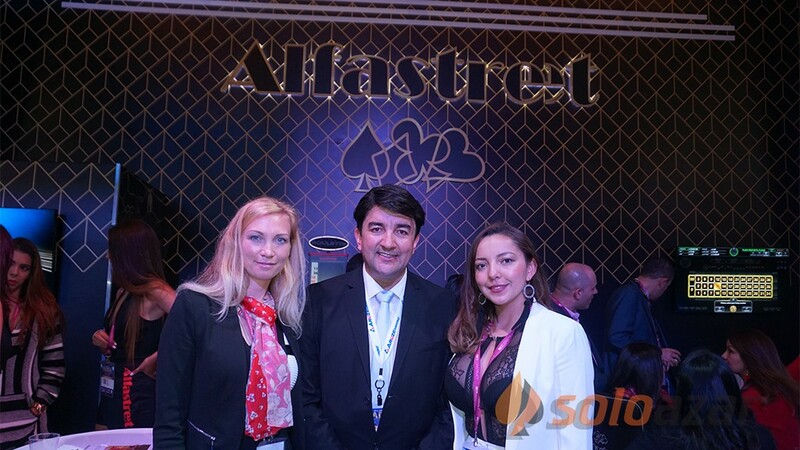 We aim to offer the players the chance to play the slots they love the most whenever and wherever they like and on any devices”, WM Executive Director Andrea Boratto said. 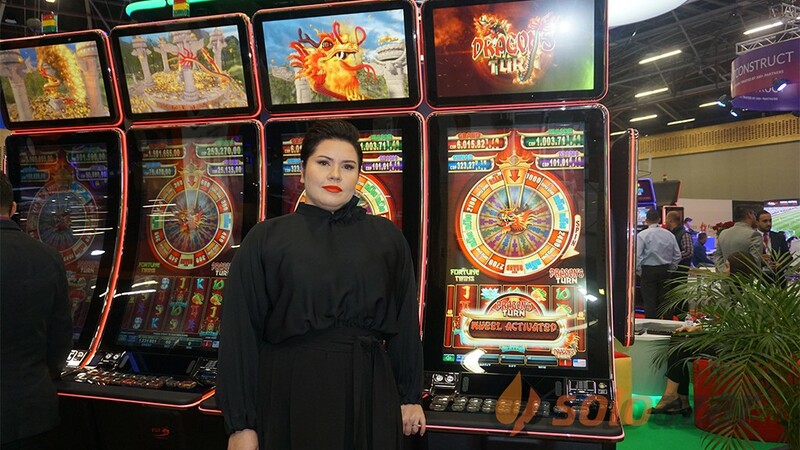 To make an example, the online version of the slot II Pasticciere boasts the well-liked bonus game that raffles several winnings multipliers, which will be activated during free spins. 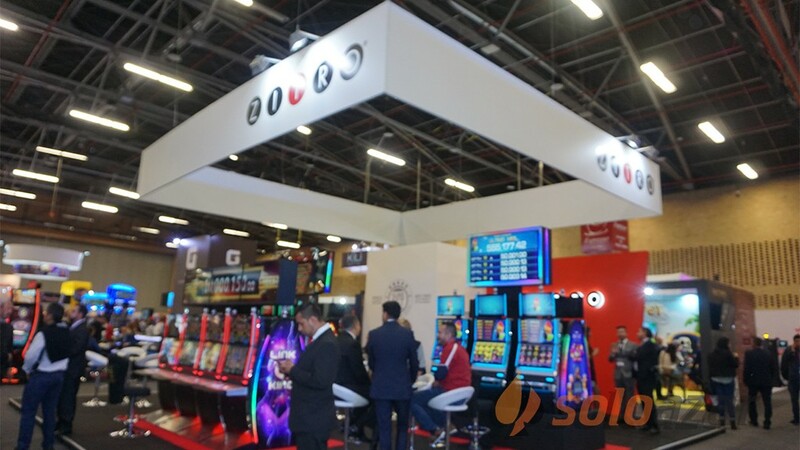 Furthermore, Driver online slot features the popular yellow cab that changes the symbols into wilds while covering the reels. 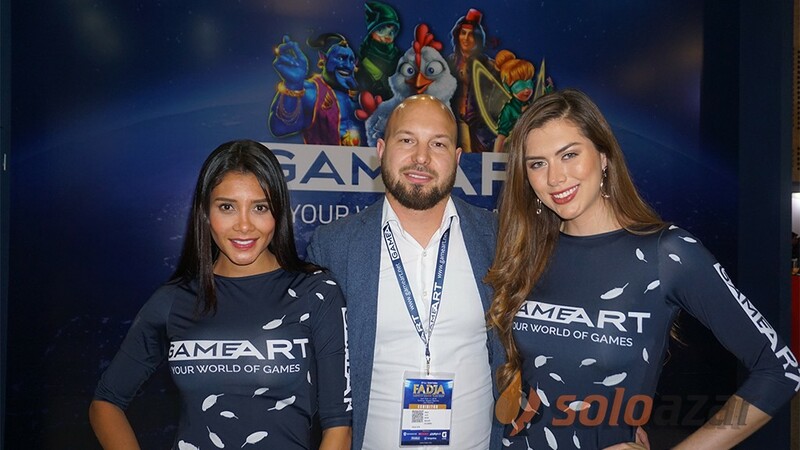 The 5 games have been developed in HTML5 and are available for both desktop and mobile. 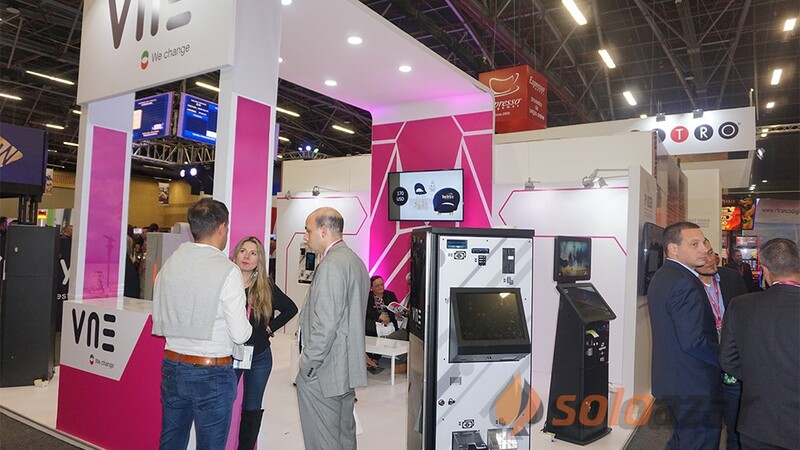 Each version features an optimized game interface, which has been designed especially for the device, in order to optimize its usability. 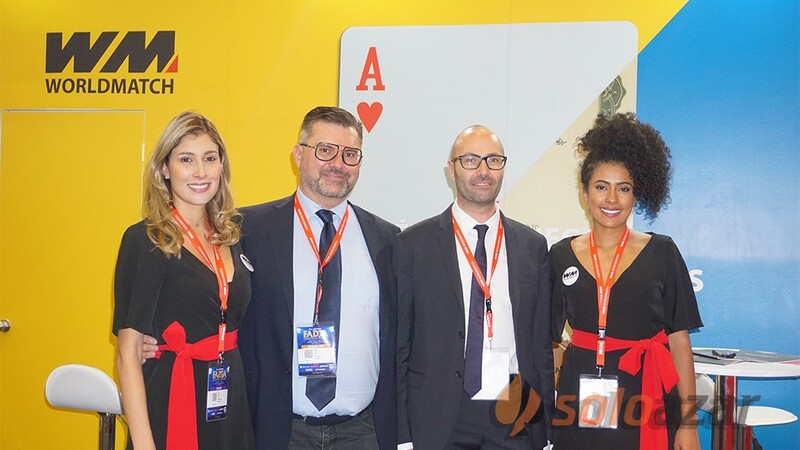 “The porting of land-based slots to the online benefits from the deep penetration of Nazionale Elettronica into the Italian territory on one hand and, on the other, it profits from World Match´s extensive coverage of .IT market. 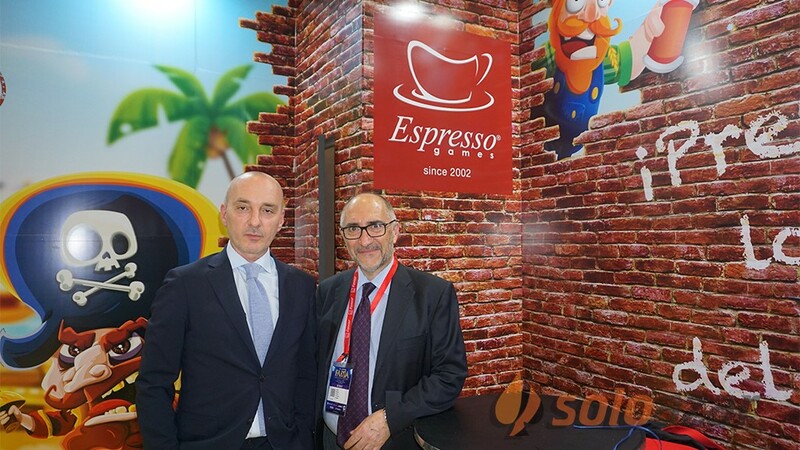 The perfect synthesis of these preconditions will allow our companies to take mutual advantages from this partnership”, Boratto states.